Yesterday was the last wedding of the year for us.....well, at least as a wedding coordinator. And what an amazing couple we got to work with! We can not wait to see the gorgeous pictures from the professionals! Unfortunately, we had a bit of an issue with the florist yesterday (it was not anyone that we have or ever will recommend). After the bride saw everything and informed us that she was not happy with her bouquet, bridesmaids bouquets and her centerpieces, Your Perfect Day stepped up to the plate and fixed them. 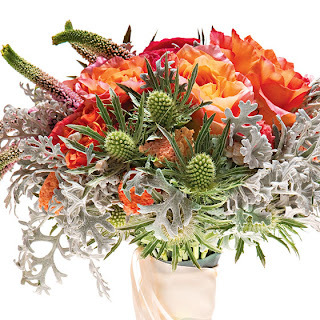 We went to a trusted florist and had the bouquets fixed (and we only had 1 1/2 hours to fix it before the wedding was to start). Then, we took some of our own decorations and fixed the centerpieces. The bride, her bridesmaids and the mother of the bride were very happy with the final results of the bouquets and centerpieces. This is just one more reason to consider having a wedding coordinator present at your wedding and to ask us for trusted vendor recommendations. 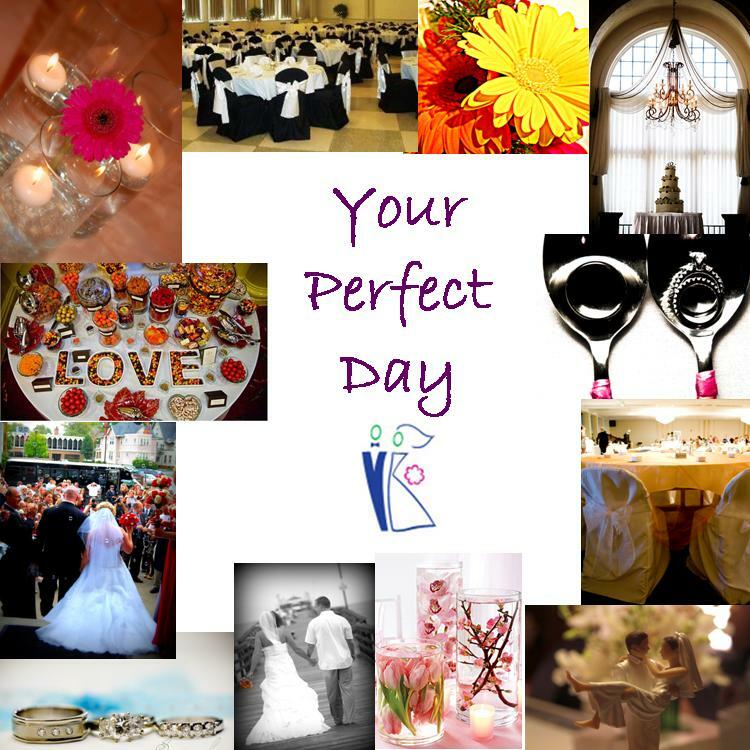 We offer a FREE meeting for vendor recommendations and any advice you want/need. and found these gorgeous bouquets. Of course, we had to share with all of you! 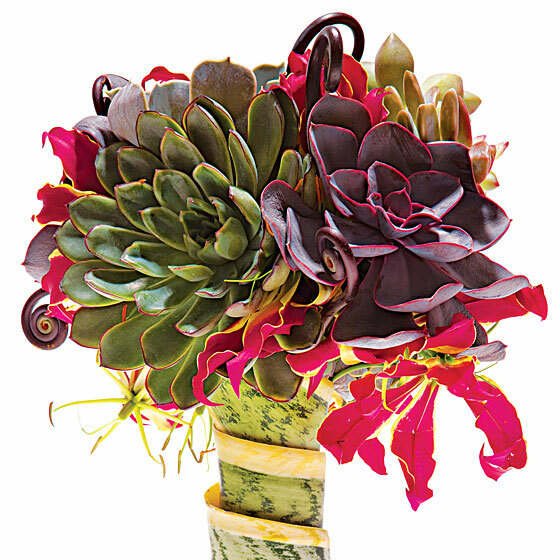 This bouquet is made of succulents, gloriosa lilies, and fiddlehead fern. 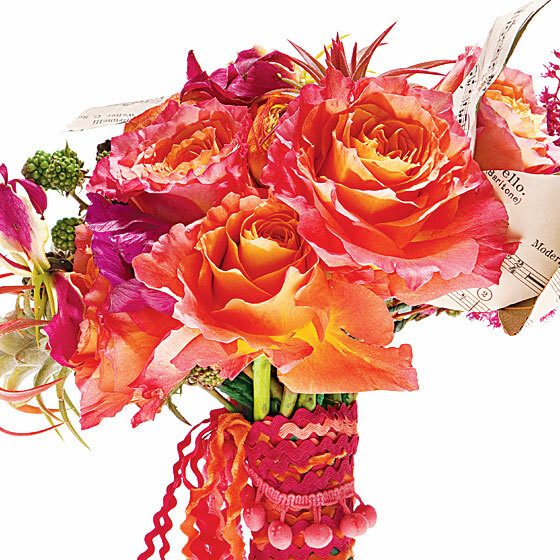 This boquet is made of circus roses, gloriosa lilies, astilbe, ranunculus, anemones, tillandsia, blackberries, and sheet music. 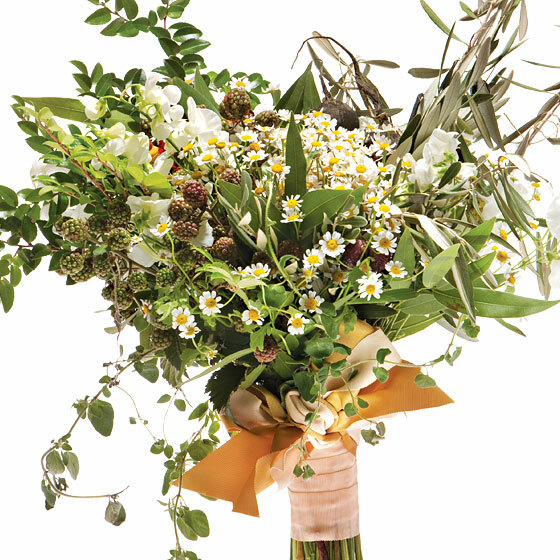 This bouquet is made of black radishes, chamomile, sweet peas, oregano, nasturtiums, laurel, and huckleberry, raspberry, and olive branches. This bouquet is made of free Spirit roses, Babe spray roses, ranunculus, veronica, dusty miller, thistle, coral, and shells. 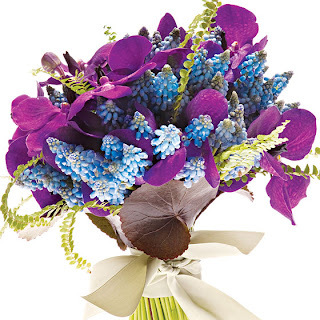 This bouquet is made of vanda orchids, muscari, and lemon button fern. 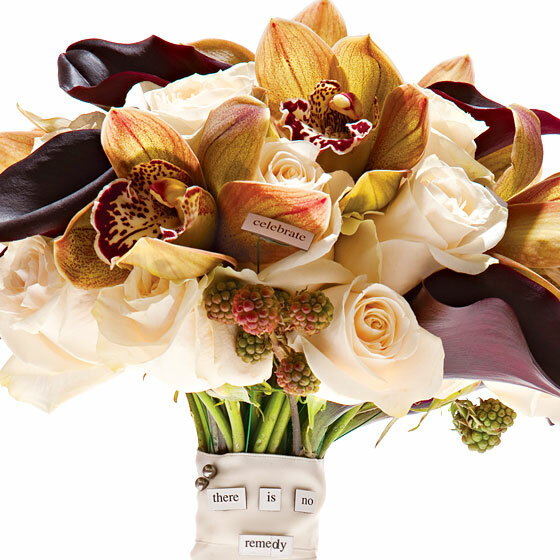 This bouquet is made of cymbidium orchids, Vendela roses, calla lilies, blackberries, and Magnetic Poetry. 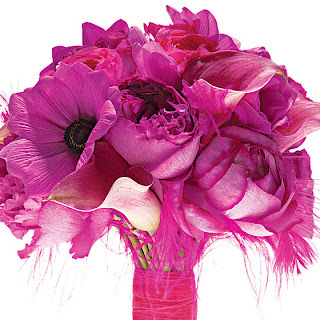 This bouquet is made of Yves Piaget roses, anemones, ranunculus, calla lilies, and partridge feathers. This bouquet is made of Mocha roses, Milva roses, hypericum berries, blackberries, and buttons. 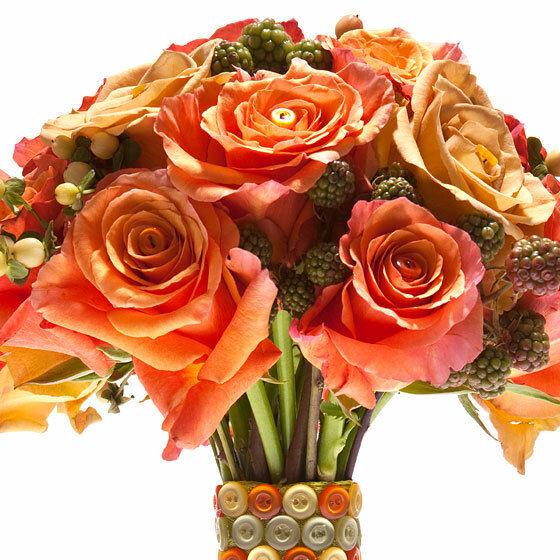 If you want any of these gorgeous bouquets for your wedding, our favorite florist, Enchanting Flowers can create them for you! I have to say this post was certainly informative and contains useful content for enthusiastic visitors. I will definitely bookmark this blog for future reference and further viewing. Thanks a bunch for sharing this with us!